Situated between Rodez and Millau, the Levezou is the country of the lakes. The Pareloup Lake for example seems like a interior sea with a area of 3212ac. It was created by the construction of dam during the 50’s. It is a perfect spot for all who like water sports : sailing, Water skiing, sailboard and of course fishing for carnivores such as pike perch or pike…In July 2013, a young fisherman from Aveyron broke a record by fishing a pike of 132 cm and 18 kg. 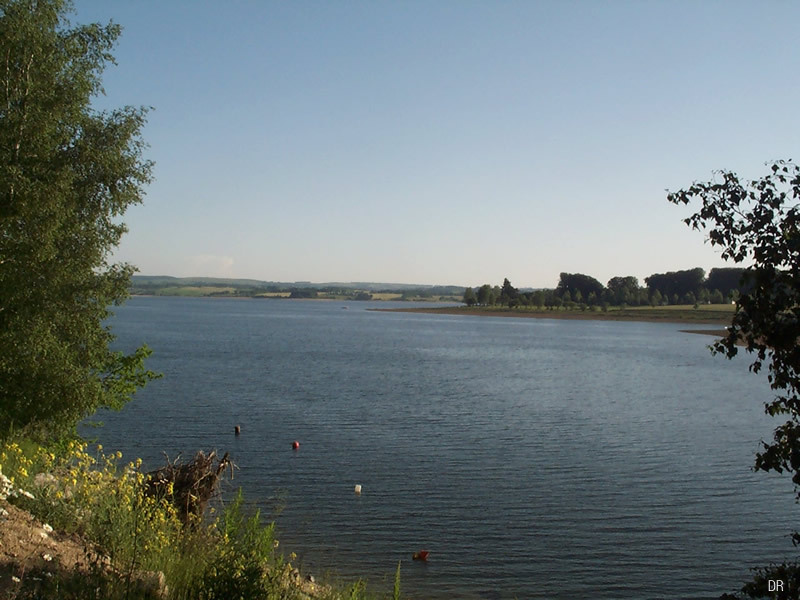 Along the banks of the lake is located one of the most beautiful campsites of Aveyron, the campsite of Caussanel.